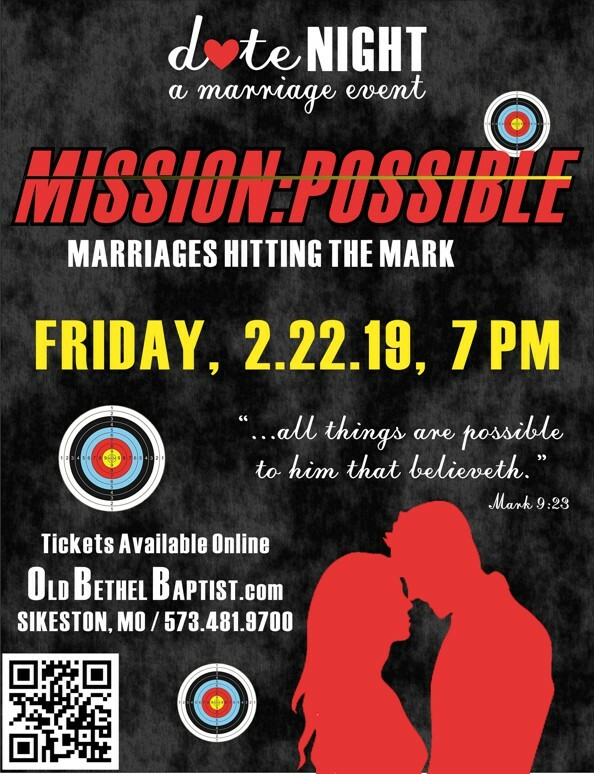 The mission of OBBC's Marriage Ministry is to prepare couples for the joys and challenges of a lifelong commitment to a Christ-centered marriage. We seek to strengthen, encourage, and support existing marriages and those engaged to be married, to reflect God’s intention for marriage though all life stages, and to help restore marriages that are struggling and broken. This can only be achieved through applying the truths of God’s Word to one’s personal life and then one’s marriage. I’m thrilled to provide this fun and engaging resource for you and your spouse. - Can your marriage hit the Mark 9:23?